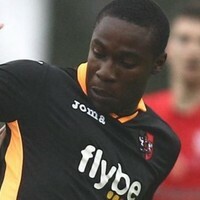 Manny began his youth career with Chelsea, then moved to Queen’s Park Rangers, then the Football CV Academy. 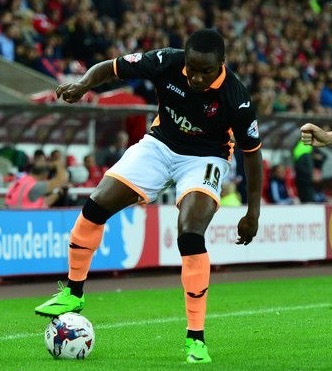 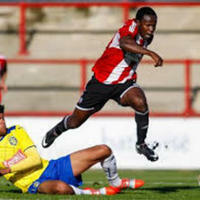 He moved to Brentford, when he made his first-team debut in the FA Cup second round in a 1-0 defeat to Wrexham. 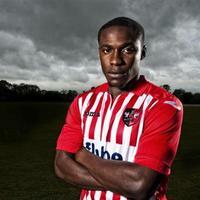 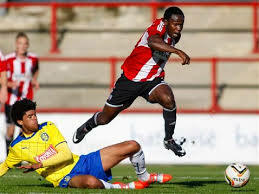 While at Brentford he had loan periods with Northampton Town, Aldershot Town (three times) and Woking. 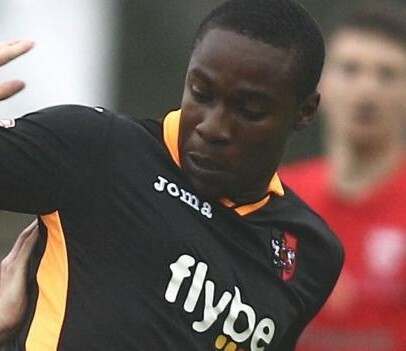 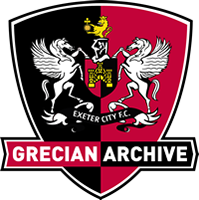 He signed for Exeter City in May 2015, but only stayed for one season scoring one goal, against Sunderland in the first round of the FL Cup. 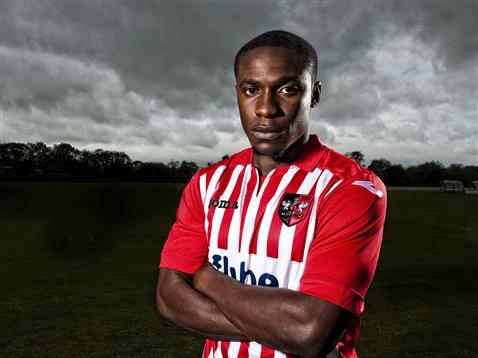 He was released at the end of the season and returned to Aldershot Town in February 2017, and immediately went on loan with Canvey Town. 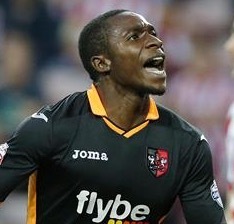 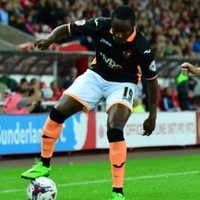 He returned to the EFL to join Port Vale in 2018.